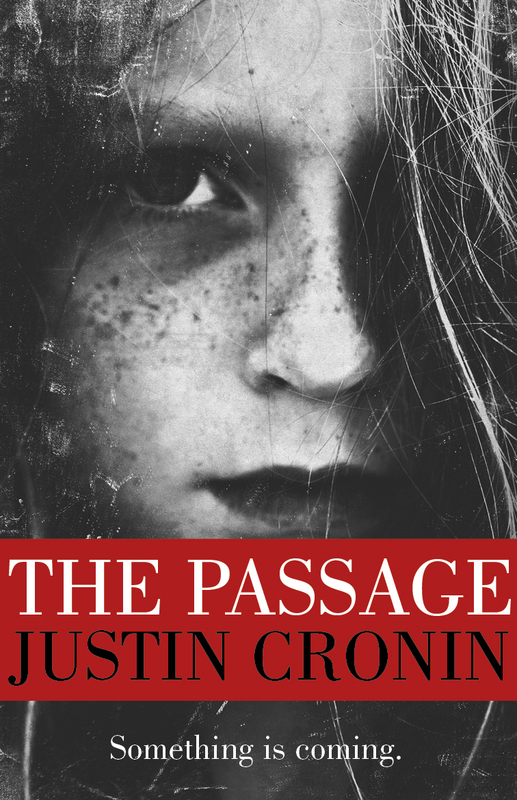 Today it is my turn to host The Passage Read -along. We are on Week 6 of our journey through the book and we are covering Chapters 30 to 41. My partners in crime are Elle and Kate from The Book Memoirs,who will probably put their thoughts up on their blog later. Please be aware that this post will contain SPOILERS! I hate to admit it but this section was like pulling teeth without anesthetic! I really really struggled to get through it as I found myself so confused with all that was going on. Amy's arrival seems to be affecting them all in different ways. Some of them seem to be under the influence of the virus that she must have in her system. Some are falling ill and dreaming the strangest dreams whilst others are not affected in the slightest. I found myself a little lost as to what was actually happening. Luckily the ending of the section, brought my interest back into the story a little, as the Night of Blades and Stars has begun. Obviously from that I could gather this involves a lot of people getting stabbed, but I am not sure what the significance of the Stars might be. I feel that the lights may go out altogether on their little village, allowing the virals to take over and kill all the humans. Amy has revealed that she is not a normal human being. They have discovered that she heals a lot quicker than any other human and that she may actually be nearly a hundred years old, yet still looks like a teenager. She only seems to communicate with Peter, where a strong bond has developed. yet all communication is telepathically. So from this section of just over 100 pages, I learnt that Amy has an affect on everyone in the village and the people are changing within her company. I cannot help but wonder if that could have been compacted a little more as it seemed quite long winded to me and definitely didn't need to be 100 pages long. On the whole, my interest in this book is dwindling.On one hand, I find that there are sections where you feel like you are being shot repeatedly with bullets filled with plot twists, and yet on the other hand, there are also sections where you struggle to stay awake and interested. I cannot help but feel this book could have been a lot shorter and more compact. I will conquer on as I think I am about to return to a good part of the story again, where more information will be revealed. As I have this book on order and you mentioned your review contained spoilers please forgive me for not reading it. 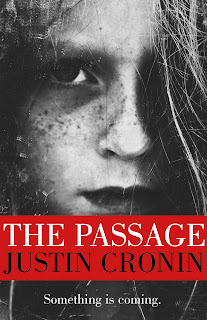 A very chilling cover, don't you think?